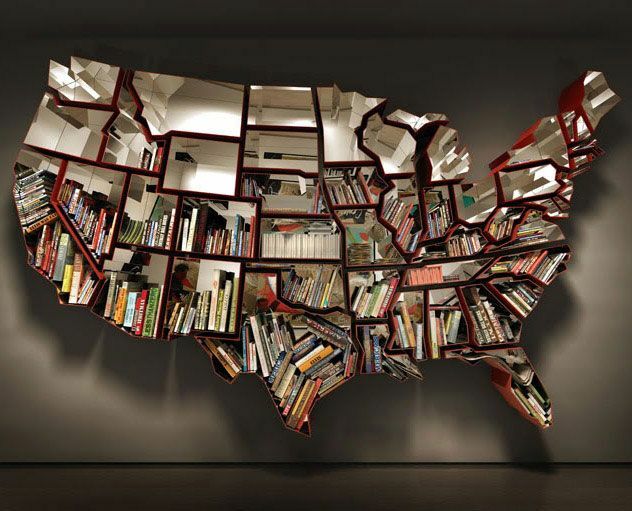 Are you one of those people who love reading books and want to see what’s happening in a world that is completely different from ours? 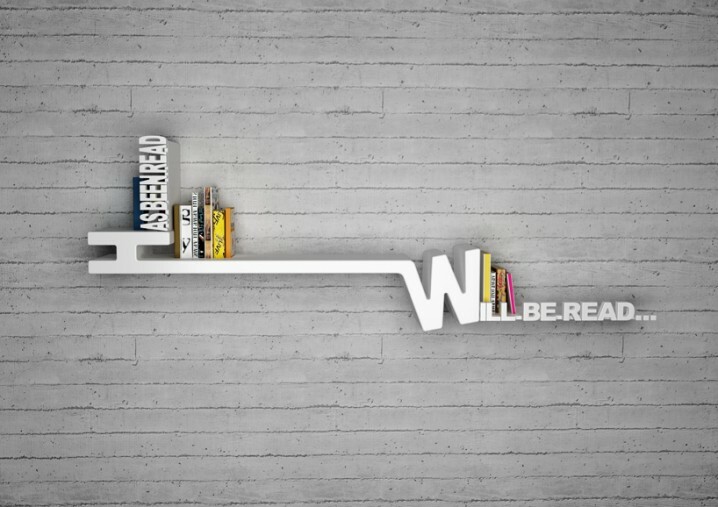 Do you love being taken away from reality by spending a great deal of your time with fictional characters? 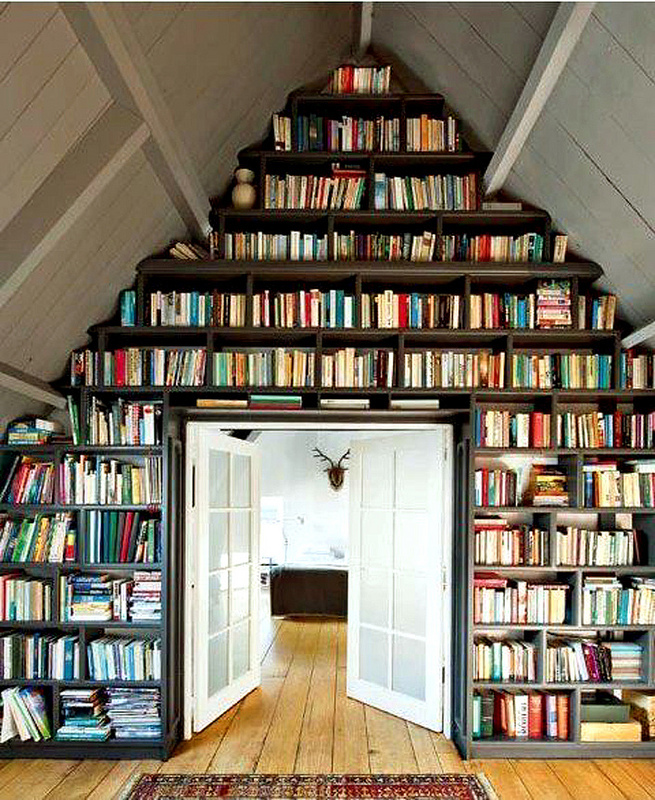 If you do, you probably have tons of books in your home. 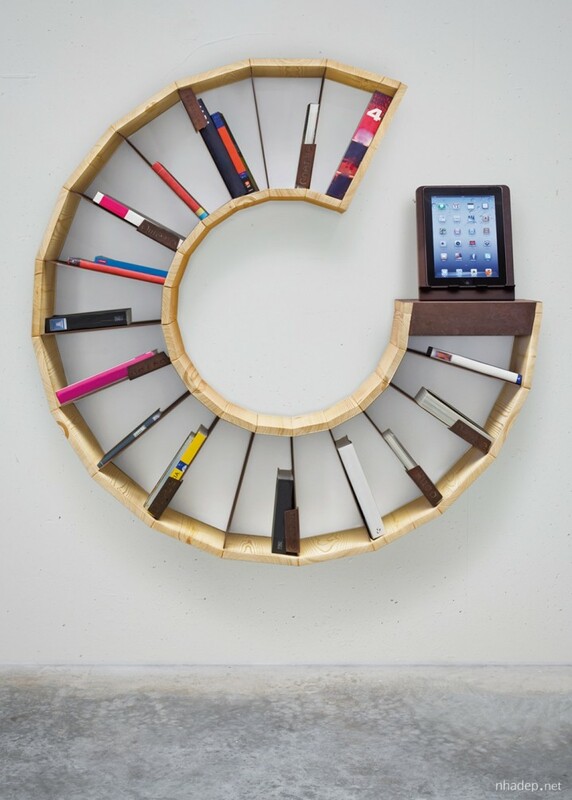 Have you organized them or you can find them everywhere around you? 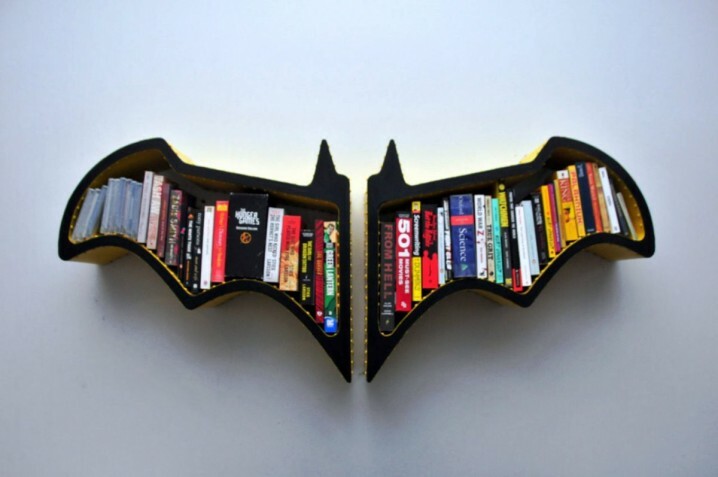 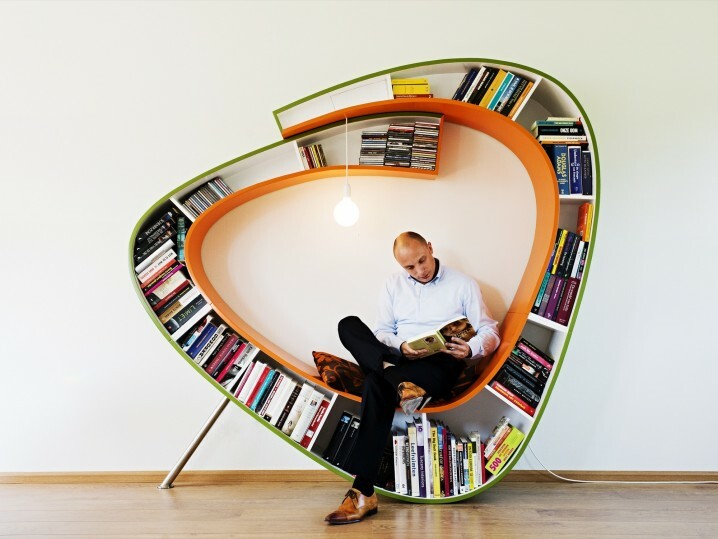 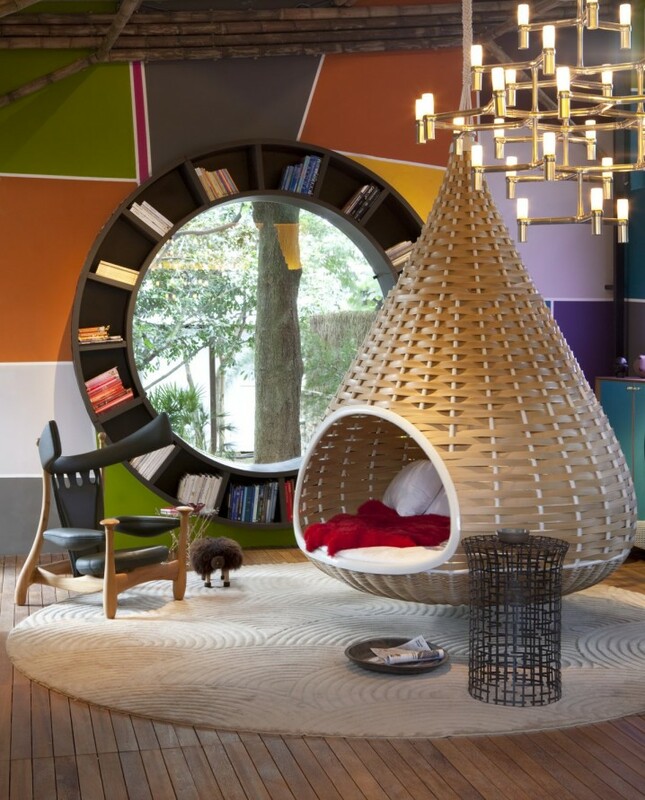 In this post we’re going to show you Magnificent Bookshelves For Bookworms. 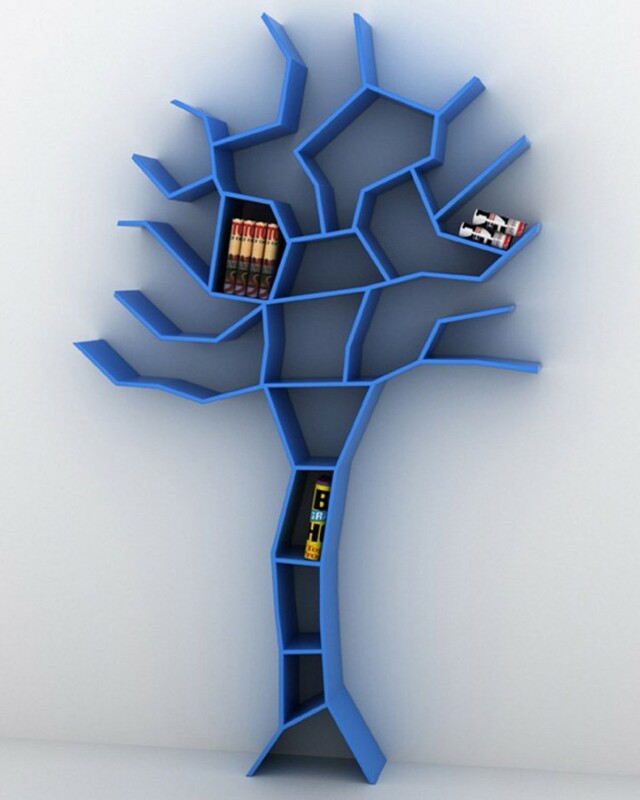 Bookshelves can be considered as a kind of art, so find a creative way to organize your favorite books and papers. 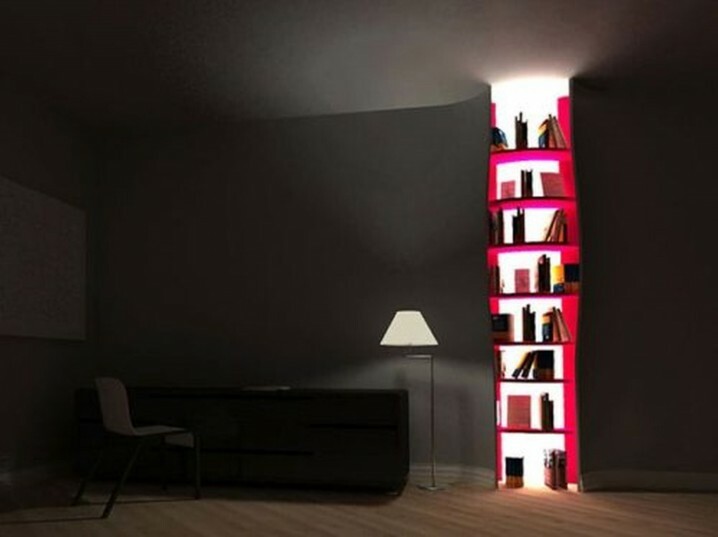 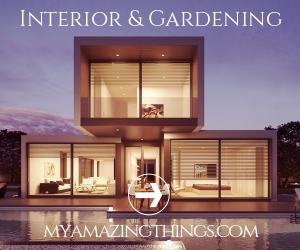 They’re going to make your space look more sophisticated and a room full with books immediately gives the impression that smart people live there. 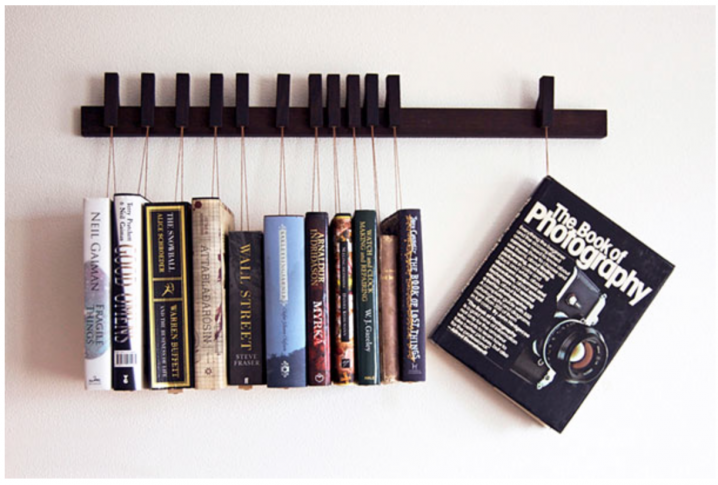 The creative ways of displaying books is going to fascinate you and make you want to have your own small library in your house. 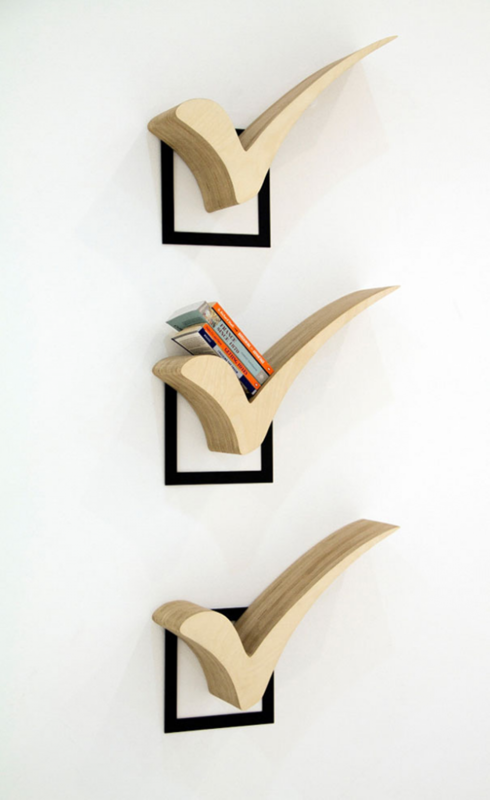 You’re going to love these 15 bookshelves we have found for you. 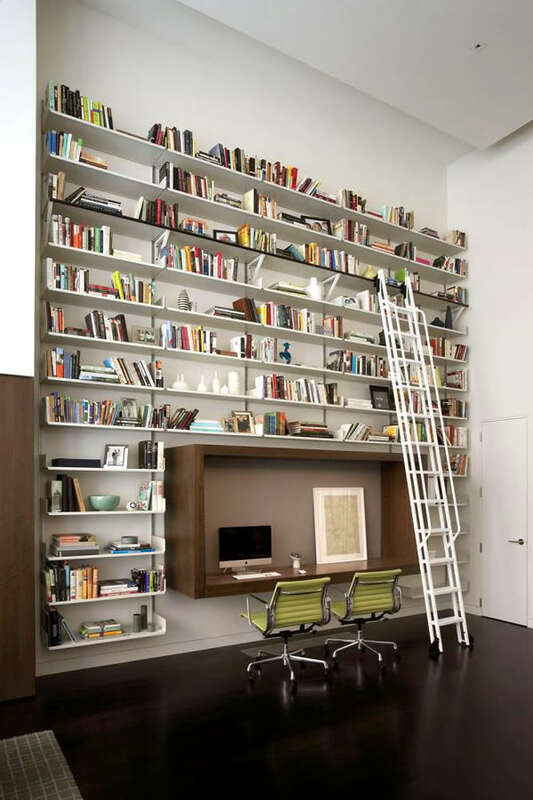 Check them out for inspiration and make your private library an outstanding place in the home. 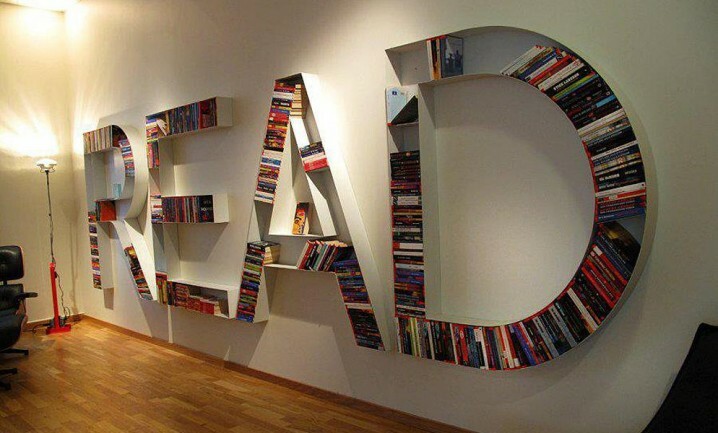 Don’t forget that books are people’s best friends and they are here to stay forever!